Play-Doh Town Firehouse Just $8.40! Down From $20! 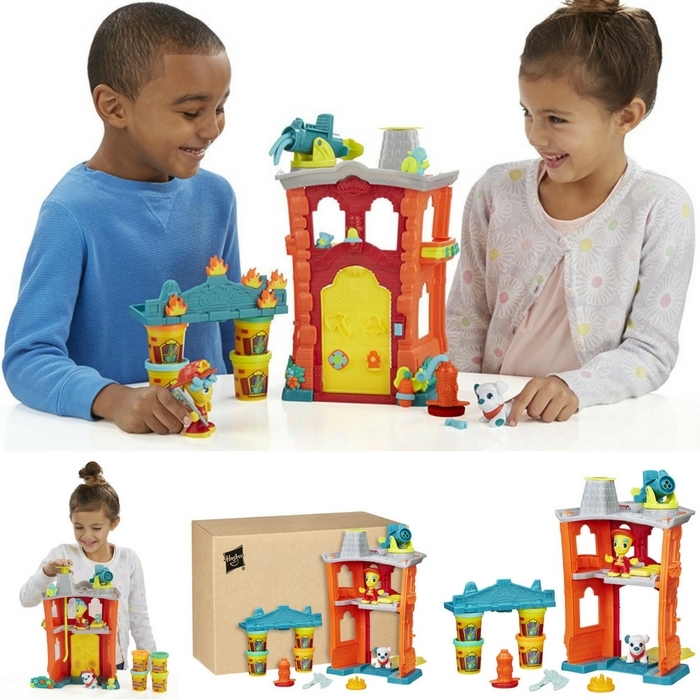 You are here: Home / Great Deals / Play-Doh Town Firehouse Just $8.40! Down From $20! This is a great and interactive toy your kids can play with! Have them experience what a firefighter’s duties are with its different features. It’s a fun-learning activity that will surely keep your kids busy and happy! Amazon is currently offering Play-Doh Town Firehouse for just $8.40 down from $19.99 PLUS FREE shipping with Amazon Prime or for orders over $35! Hurry and grab it now!